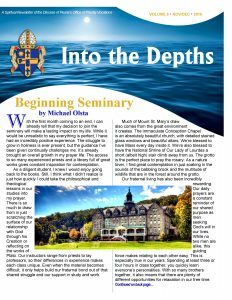 Follow Me.Newsletters Archive - Follow Me. 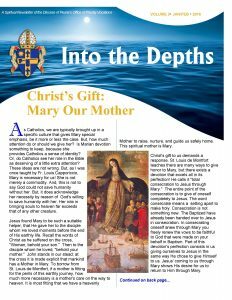 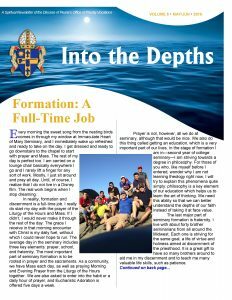 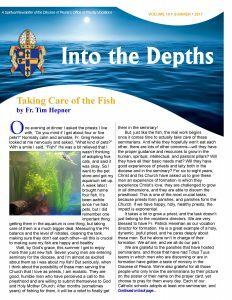 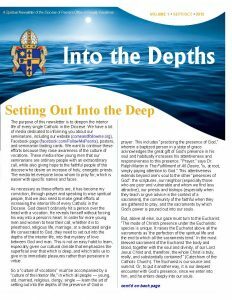 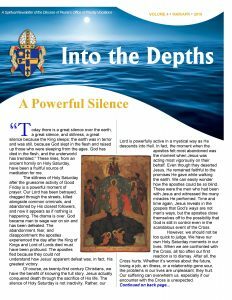 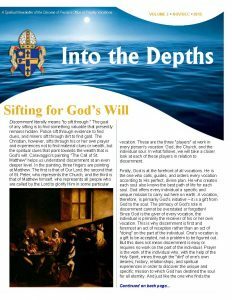 Our Into the Depths newsletter offers our friends and donors a way to stay up to date on priestly vocations efforts in the Catholic Diocese of Peoria, and ways to deepen their own interior lives. 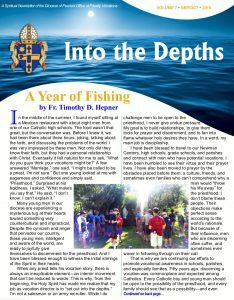 Please take a look at our current and past issues by clicking on the links below. 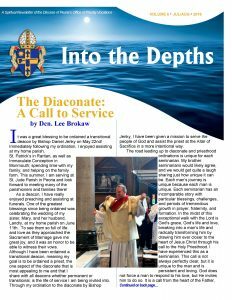 If you would like to receive the newsletter in either digital or paper format, please contact Amy Chovan at achovan@cdop.org or (309) 671-1550.